Welcome to VNBNM. On this website we will help you understand what the banks are telling you. Learn how different types of loans and investments work so that you can make an informed decision when you need a loan or when you got some extra money to invest. Never assume that the bank clerk or financial advisor have your best interest in mind when they are advising you. Many of them are nothing more than glorified salesmen that makes money by selling bad products. A financial advisor does not have to recommend what is best for you. They can, an often will, recommend whatever service earns them the highest commission. This is why so many many advisor recommend annuities. 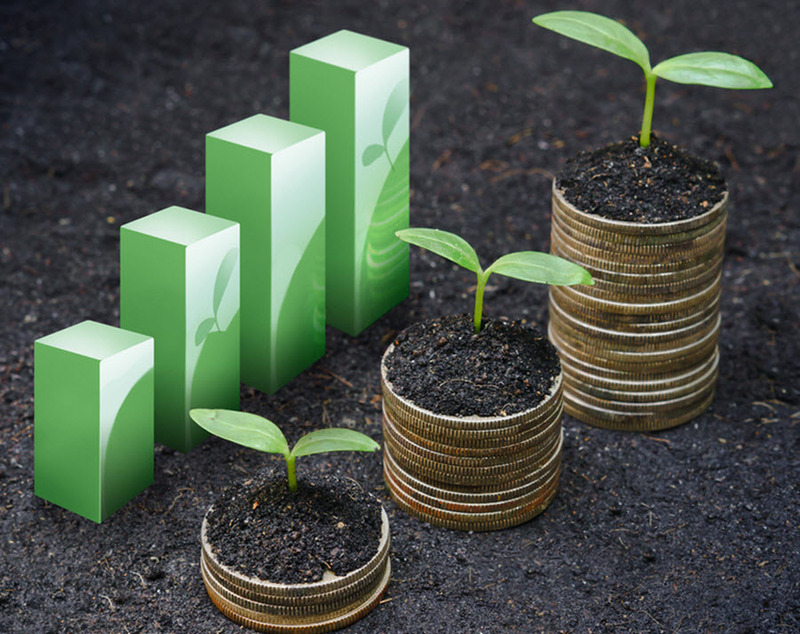 Annuity companies pay the financial advisor 2-4% when you invest in an annuity. Always visit a fiduciary if you want financial advise. They have a responsibility to recommend what is best for you. Always ask the advisor if they are a fiduciary. If they say no or if they avoid the question then you should find some one else. Credit cards can give you financial freedom and can be a great tool that help you balance your economy. They can also become a financial burden that cripples your finances. Chose your card wisely. 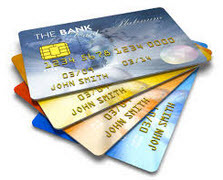 There are a lot of different credit cards on the market and they offer very different conditions. Your goals should be to find a card that offers a low APR and 60 days free credit. A 60 day free credit allows you to balance your economy if you are a little short one month without having to pay interest of other fees. Use your card responsible. Never use the credit card to buy things you can not afford. That you do not need. Your goal should always be to be able to pay of the entire bill at the end of the month. If you need to charge more than you can afford to pay that month then your goal should be to be able to pay the debt during the free credit period. Avoid accumulate debt that accrues interest. Sometimes you need to borrow money to be able to afford what you need in life. You should always avoid borrowing money for private consumption. If you do consider taking a loan then you should ask yourself if you really need the thing you want to buy. To you really need a boat or a new car. Perhaps you can by a cheap used car that you can afford without taking out a loan. If you decide that you want to lend money to be able to buy something then it is very important that you make sure to compare different loans and apply for the cheapest one. You will need a mortgage if you want to buy a house. Very few people are lucky enough to be able to buy a house without a mortgage. The few that are able to buy a house without a mortgage often chose to take out one non the less. Mortgages often have low interest rates and it can often be better to invest your money then to use it to buy a house. Property is considered very good collateral. Mortgages are therefore cheaper then other types of loans. The US offer special loans for Veterans. You should always think about the future and try to save money for the future. By saving money today you can insure a richer future. You should always strive to get a good return at a modest risk. The younger you are the more risk you can accept. I do however always recommend long term low risk investment strategies. It will take 20-30 years to become rich but you are almost guaranteed to get there. Faster methods are more likely to fail. 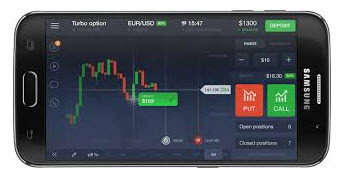 If you want to try to make money fast by trading CFD certificates, penny stocks or binary options then i recommend that you only use a small portion of your savings to do so. 10% or less. This way you still have money if you fail to make money trading. Always make sure to read reviews of different brokers (CFD and binary options) before you deposit money to trade. Otherwise you might get scammed.